When’s the best time to visit Ireland? Anytime! Read our guide to Irish airfares, hotel prices, festivals, holidays and, of course, the weather. What’s The Climate Like in Ireland? We Irish love to talk about the weather. This is probably down to the fact that our climate is ever-changing; unlike elsewhere in the world, we tend not to have long periods of any type of weather, bad or good. For example, if you experience a rain shower here in Ireland, it’s likely that there will be some sunshine along soon. This changeability is due to Ireland’s position in the Atlantic Ocean. The single biggest influence on our climate is the Gulf Stream. This results in a relatively temperate climate year round. In fact there is only, on average, a 10°C (14°F) difference in temperature between summer and winter in Ireland. We’ll admit – it does rain in Ireland. But usually, wet spells don’t last. Be prepared! We always advise guests to bring rain jackets and layer their clothes. You can find details of what clothes to bring to Ireland here. Below we’ve looked at each season in Ireland, and what to expect. After our long, dark winter, life starts to return in springtime. Colourful daffodils shoot up from flower beds. The scent of wild garlic wafts through the woods. Lambs play in the fields. And that legendary greenness returns to the Irish landscape. 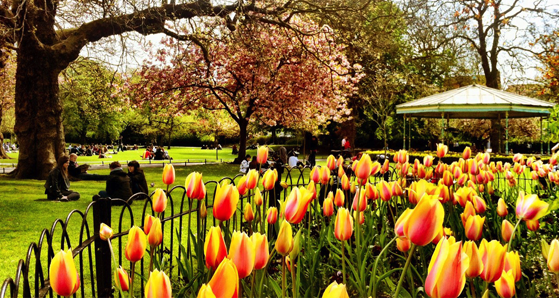 Spring temperatures in Ireland range on average from 7°C (41°F) to 8°C (46°F). St Stephen’s Green, Dublin abloom with flowers in Spring. St Patrick’s Day dominates March in Ireland. What used to be a day of celebration has transformed into a week-long festival. In 2019, the St Patrick’s Festival runs from 15th-19th March. 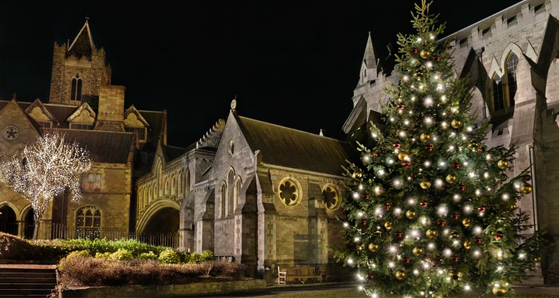 Festivities are centred on Dublin. However, events and parades run countrywide. The most charming St Patrick’s Day parades can sometimes be found in the smallest rural towns. April can be a pleasant spring month to visit Ireland. The weather begins to warm up and our days lengthen. Even more colour returns to the landscape; you’ll notice wild bluebells and primroses blossom. Weather-wise, summer starts in Ireland in May. Temperatures climb, but hotel and airline costs start to creep up too. You would be wise to book your accommodation in Dublin well in advance. On the plus side, summer holidays for Irish schools haven’t started in May and you are still well clear of peak tourist season. Sites and attractions will still be unmolested by crowds. As we approach June, temperatures continue their upward trend. Midsummer sees our longest hours of daylight. First-time visitors to Ireland in June are often amazed that the sun sets after 10pm. Irish literature fan? Ireland celebrates James Joyce and his most famous work, Ulysses, from 12th-16th of June 2019. The Bloomsday Festival carries a huge programme of events, all centred on Dublin. 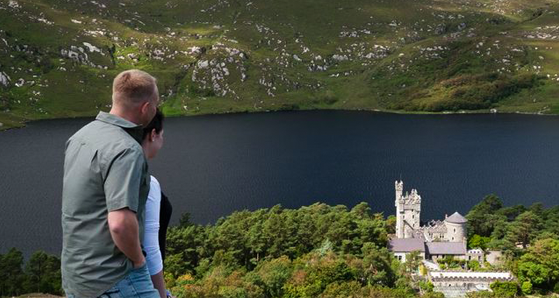 July and August is peak tourist season in Ireland. These are also the warmest months. With average temperatures hitting 16°C (60°F) and sea temperatures around (15°C (59°F). Perfect months to hit the beach and surf! 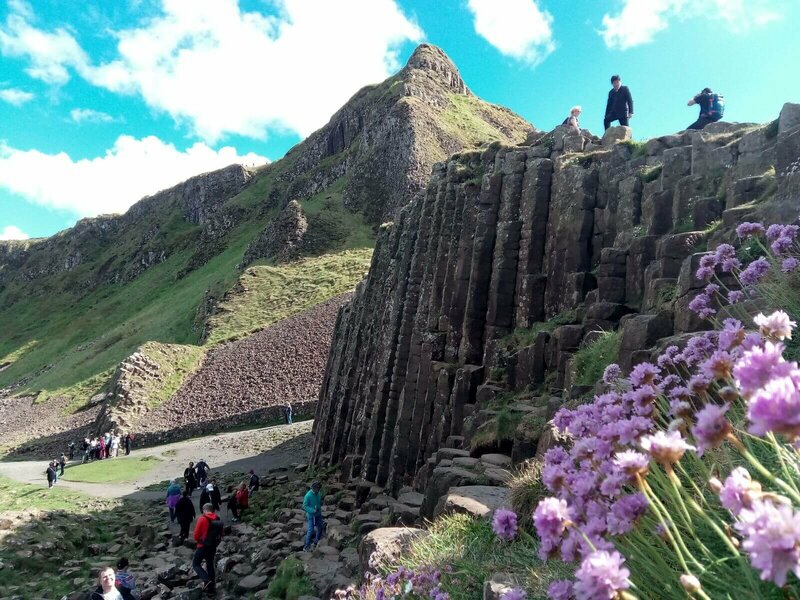 What’s the best season to visit #Ireland and why? 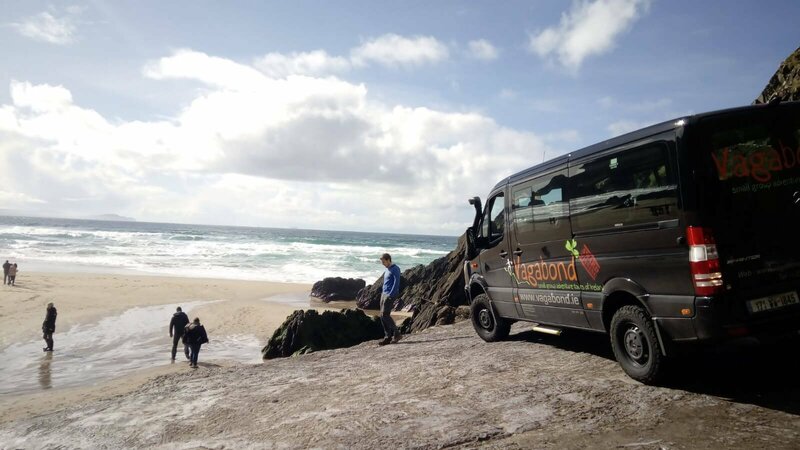 Autumn/Fall in Ireland can be a fantastic time to visit and is a popular choice for our tours. Although crowds have eased, September is usually still a warm and settled month. Hotels and flights often offer autumn/fall deals, lowering your costs. Temperatures on average range from 14°C (57°F) to 11°C (52°F). As we approach October, even better deals can found. 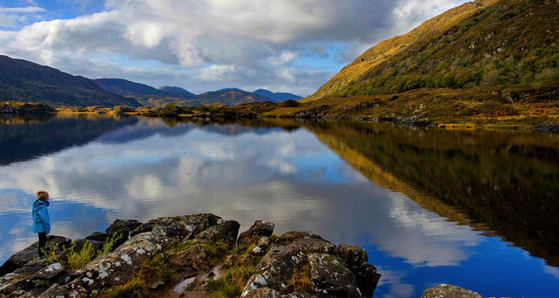 During late autumn/fall, the Irish countryside blushes with russets, browns and reds. Enjoy a hike in the crisp, clear autumn air. Some heritage sites start to close in October, so please check in advance. Although our tours don’t run during the winter months (November – February), Ireland during winter can be a charming place – just make sure to wrap up! The wind does pick up, and temperatures drop. However, this makes time spent beside a warm fire in a cosy pub all the more appealing! Temperatures on average range from 8°C (46°F) to 5°C (41°F). 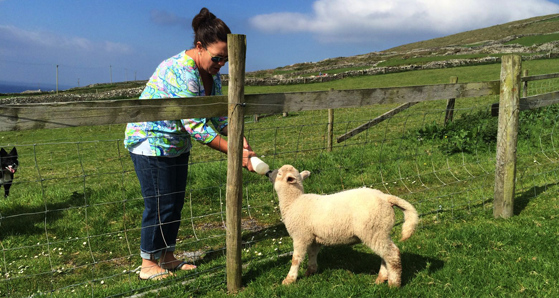 Ireland, north and south, has various national holidays – we call them ‘bank holidays’ – spread throughout the year. Opening hours at attractions can be affected, as well as increased traffic, waiting times and crowd size. It’s worth mentioning that much of Ireland shuts down for at least a week following Christmas, regardless of public holidays. Offices often stay closed until the first Monday of the New Year and public transport can operate reduced services. In addition, even though Good Friday is not a public holiday, it is common for pubs and workplaces to close. Good Friday falls on the 19th April in 2019. There has been an explosion in festivals in Ireland in recent years. Celebrating everything from seafood, craft beer, to comedy and literature. Below are just a few noteworthy festivals. 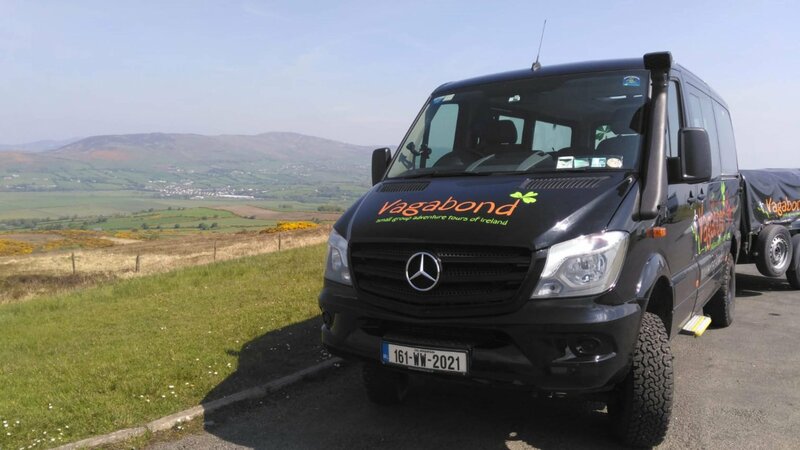 Why not get in contact, The best way to contact us is by email: info@vagabond.ie. Alternatively check out our tours listed below.